Welcome to Saint John's on the Web! 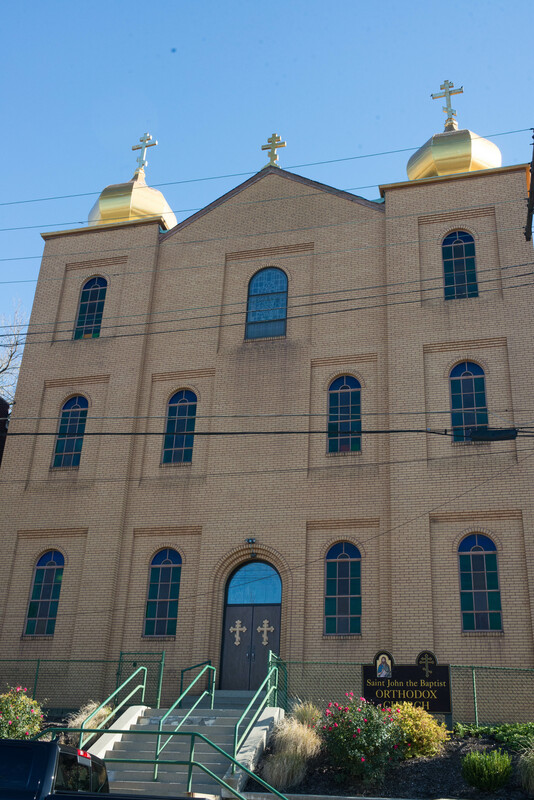 Welcome to Saint John The Baptist Orthodox Church. We are a parish of the Orthodox Christian Faith which was established on the day of Holy Pentecost in the Year 33 AD. 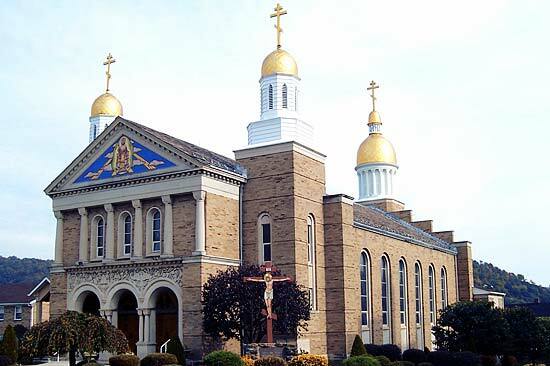 Our parish community is a member of the American Carpatho-Russian Orthodox Diocese of the U.S.A. whose presiding bishop is His Eminence, Metropolitan Gregory of Nyssa. Here is our service schedule for Holy Week and Bright Week. Weekly Orthodox Presanctified Liturgy will be offered in Wexford during the Orthodox Great Fast (Lent). St John's Exploring Orthodoxy Discussion sessions are to return beginning Wednesday, September 5 and run for 6 weeks.